Add beauty and immeasurable value to your Paradise Valley home or business in by installing one of the beautiful tile options available at Villagio Tile & Stone showroom in the Paradise Valley area within the Scottsdale Airpark. Wholesale ceramic tile in particular is a versatile product and can be applied as a beautiful flooring surface throughout the home. It is also an ideal surface to highlight specialty features in the kitchen, bathroom, and even fireplace surrounds. Paradise Valley and Scottsdale both feature luxury homes, and tile plays a big part in creating the opulent look that is highly desirable in the area. Businesses in the Paradise Valley area are expected to have an extra level of pizazz and architectural interest. Our experts can help you create the luxurious environment necessary to cater to your customers. Spas, hotels and resorts in particular love our longer porcelain pieces to create a clean color palette that promotes relaxation, peace and tranquility. 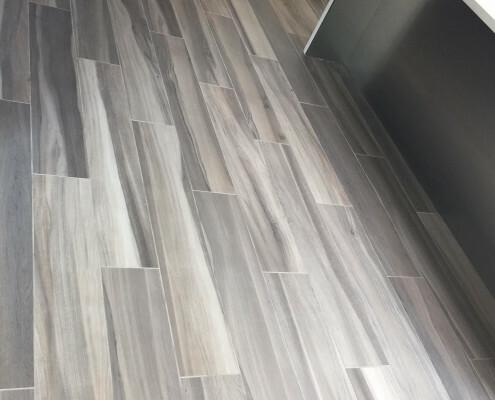 Even car dealerships and retail stores find value in our flooring tiles because they can withstand heavy traffic and still look great day after day. Other nearby businesses benefit from luxurious elements such as a feature wall in the lobby or beautiful tile accents in the restrooms. No matter what your needs, Villagio Tile & Stone can provide durable materials that last and look great. Villagio Tile & Stone has an online gallery to help you navigate our eight different collections. This makes your trip to our Scottsdale, AZ showroom more efficient. We understand that visiting a wholesale tile store can be an overwhelming experience. We make it easy for you to shop, select and order the tile you need to complete your home construction or renovation. Our friendly associates work with both homeowners and contractors to ensure the product matches expectations. We make it easy for you to achieve that magazine-worthy finished look. Our Scottsdale showroom has a team of experts ready to discuss tile features and available color options. We are dedicated to helping you achieve that truly custom look to enhance your home’s beauty for added value. Homeowners, property managers and contractors that visit our tile store can also draft up the purchase order in the same visit. If the product is in stock*, you can also pick up pieces right in our warehouse! Villagio Tile & Stone is sure to carry the best tile design options for your Paradise Valley-area home or business. Visit our tile showroom and warehouse in the Scottsdale Airpark today! *Some collections require a special order that delays in-stock availability.